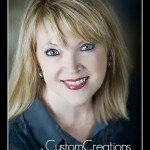 Beth came in last week for updated headshots for her Rodan and Fields business. 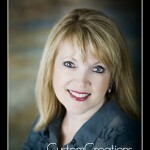 Beth has been a client for quite a few years, it is always so fun reconnecting with her! Doesn’t she look fabulous?!?! Here is a sneak peek at her session. 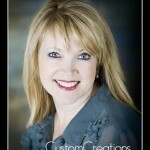 Are you ready to book YOUR headshot session?? CLICK HERE for more information!